As a leading electrician in Manchester, Manchester Electricians 24 7 help both domestic and commercial clients with all of their electrical requirements, all day, every day. With numerous years experience in the electrical industry, our services include fault finding, repairs, installations and maintenance of your electrics. We can carry out work on both your internal and external electrics, so anything from installing new audio devices in your lounge, to replacing an outdoor security light, we have you covered. Our experienced electricians are available immediately for emergency call outs and their vehicles will carry the parts that you require, so there is a 99.9% chance we can complete all work there and then, without the need to come back. 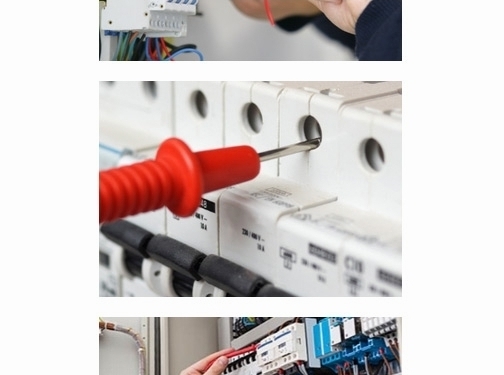 UK (Manchester) based business providing electrical services. Website includes details of services provided, geographical area covered, full contact details.